interior design musings: Christmas Trend and An Invitation for You . . .
Christmas Trend and An Invitation for You . . . I just love a good design trend, and for me trend spotting flows right over into decorating for Christmas. This year the biggest single trend I'm seeing in Christmas decor is earthy elements. and pinecones, lots of pinecones. We traveled to Mississippi for Thanksgiving and while I was there, I picked up a huge bag of pinecones while taking walks on my parents' property. My plan was to use them throughout our house to bring in that natural element. 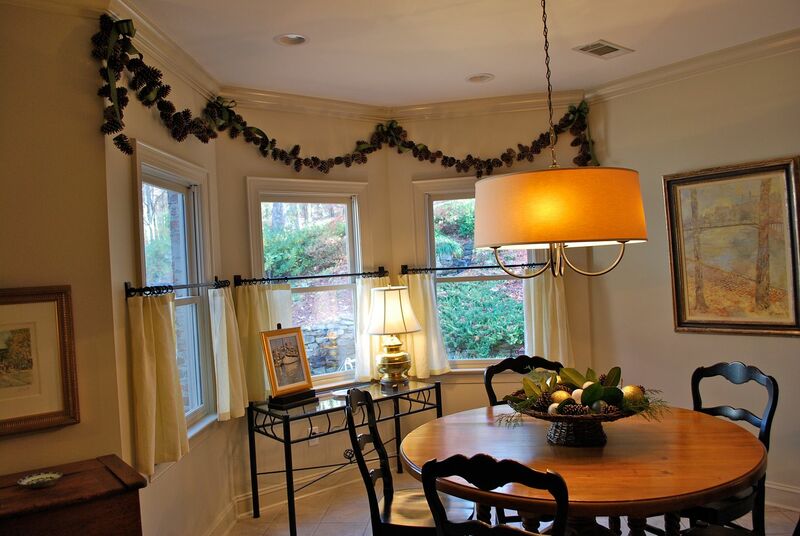 I decided to try my hand at making some garland with them for my breakfast room. I normally don't include a ton of decorations in this space. But I thought the garland was fun! It was super easy, but time consuming - I sat for at least two hours working on it and create about 14 feet total. I do love the results but would not be patient enough to create a garland long enough for a stairwell banister or Christmas tree! 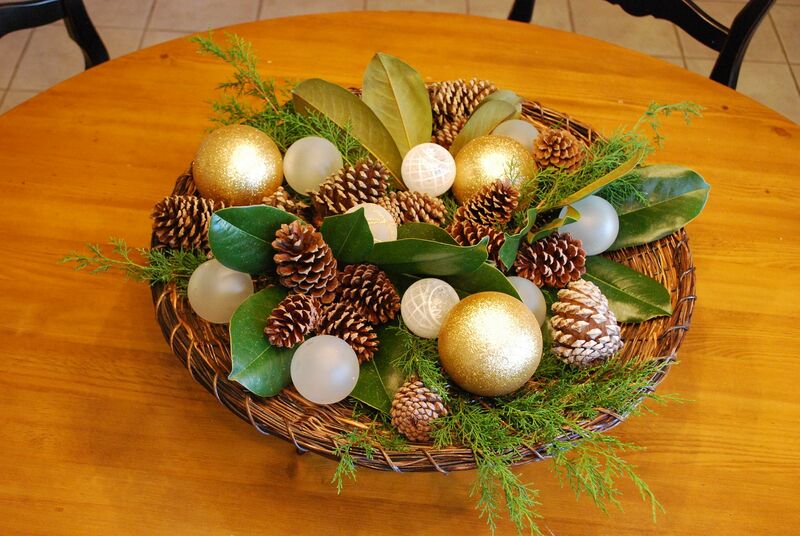 I then included a few pinecones in my centerpiece arrangement on our table. My plan is to carry the pinecones throughout the rest of our home for a pulled together look. I will be showing you pictures of each room as I finish them. One room down, several more to go! As my Mom always says, "Honey, you can eat an elephant, if you really want to. You just have to take it one bite at a time!" So, one bite at a time. This is a bit of a late notice, but for those who live here in Birmingham, I wanted to extend this very special invitation. Tonight, Covenant Presbyterian Church is hosting a evening filled with hope and lots of fun, "hands on" tutorials. The speaker, Ashley McCary, is a former church member who was diagnosed with a form of cancer in her eye. Through this devastating ordeal which has resulted in the loss of her eye, Ashley has exhibited a strength of faith that will encourage you and give you a sense of hope that only God can provide. The evening will begin with Ashley sharing her story. 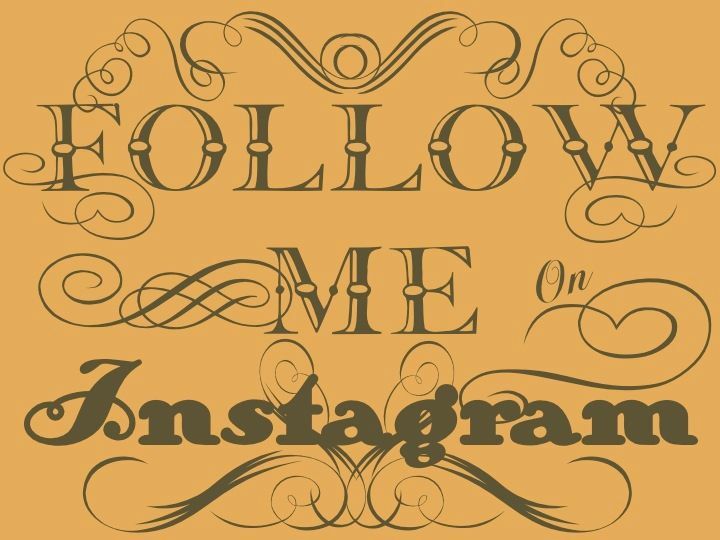 Following, there will be holiday tutorials including everything from how to make bows, decorate your mailbox, and make those fabulous gift tags you see on everybody's gifts. I will also be there demonstrating how to create a beautiful mantle from start to finish. These tutorials will give you lots to go home and try in your own home. And the best part, this special night is completely free. So, if you are in the Birmingham area, grab a friend and join us to celebrate the beginning of a wonderful Christmas season! (click here for directions) M.
Thanks for sharing all your awesome ideas!! 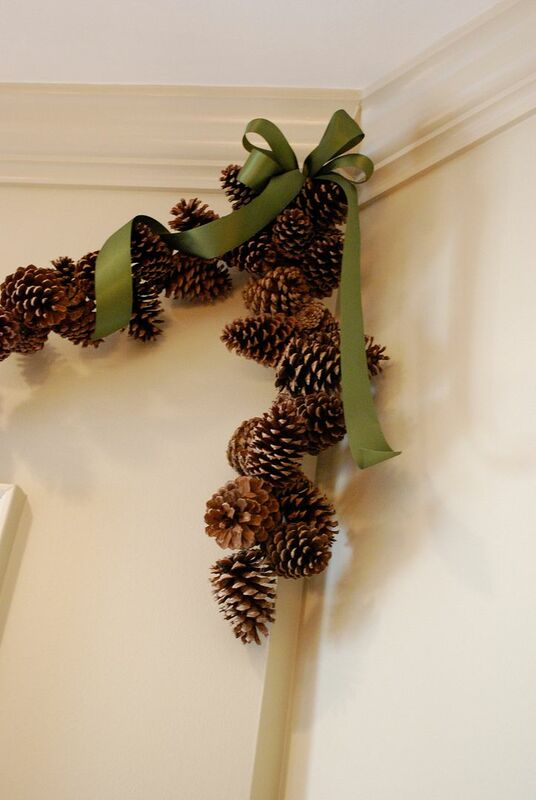 The pinecone garland is especially nice. Can you give me some ideas on attaching them together? I imagine this could be tedious. 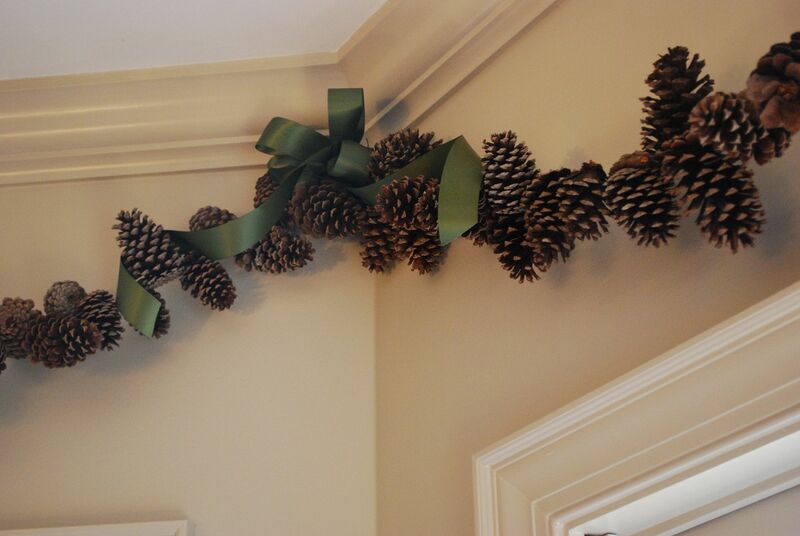 The pinecone garland is beautiful. My Mom has a basket that someone had made her out of pinecones a long time ago and it's always been a favorite of mine. Pinecones! Something I have in abundance and now a great idea to put them to use. Just discovered your blog thanks to Birmingham Home and Garden, so I'm looking forward to your talent and inspiration arriving in my email inbox! Looking good..love pinecones and have them all over, the scented ones so it smells like the holidays too. Great job! 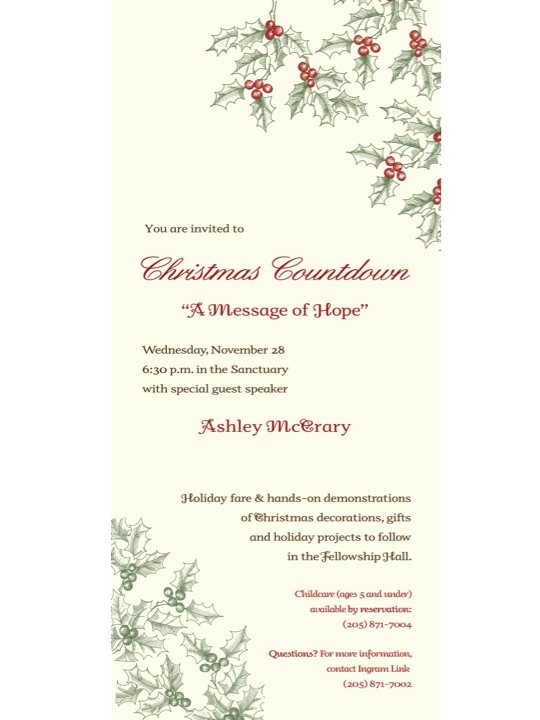 Blessings to Ashley, I am glad you shared that message, and I wish I could come to the event. I love an abundance of natural elements, always. Although your beautiful pinecone garland took a lot of time to make this year, just think, it will be all ready to go for years to come. Your home is looking lovely!